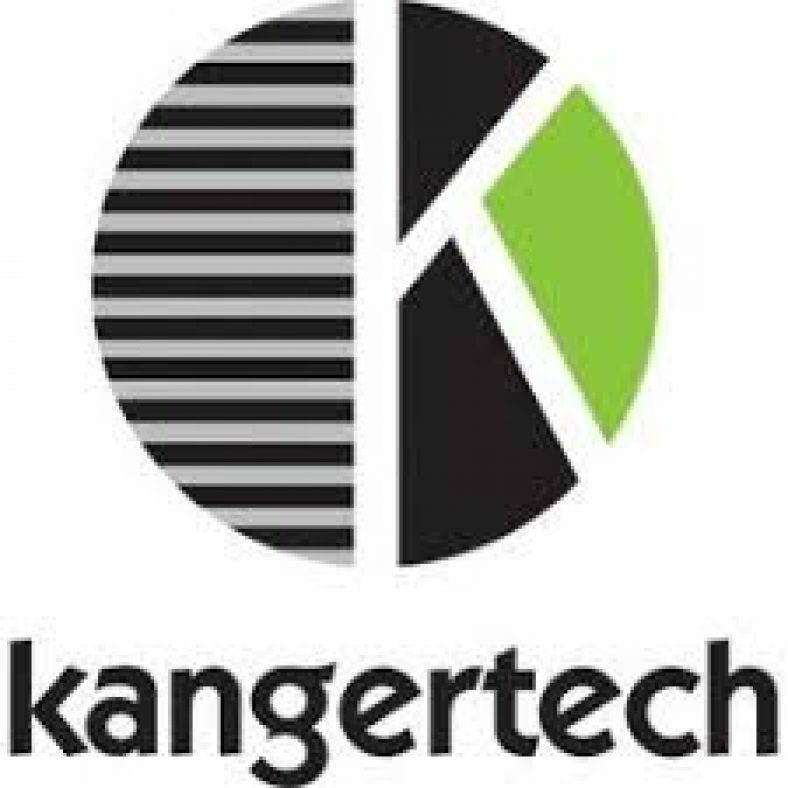 While Eleaf and Innokin continue to dominate the vape mods UK market, another company has built up a presence and become very reliable in putting out top quality products – Kanger. 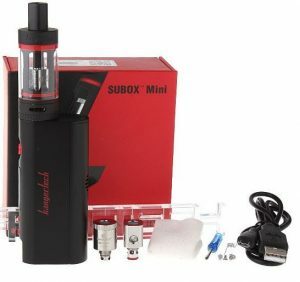 One of their most recognizable mods, the Subox Mini, has a lot of people interested. Can it compete with the Eleaf iStick 50W? Let’s find out. The Kanger Subox Mini is definitely on the smaller side for a 50W mod. But, it fits beautifully in your hand. We loved the placement of the USB port on the side of the mod under the screen. It’s indented which makes charging in the upright position very easy. You also won’t need a charger since you can charge it right off the unit itself. For starters, this vape mod takes an 18650 battery (no built in battery) and has some seriously good ventilation on it. Like the JacVapour Series-B Tilt, this mod uses magnets to hold the battery casing shut. We tested the Kanger Subox Mini at 30W on the 0.5 resistance coil. WOW – the vapour cloud we exhaled was amoung the thickest we have come across, along with being the most flavourful for us. This is likely due to the coils that came along with the kit. 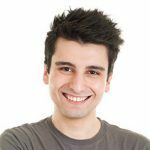 The best part about this device? When we upped the wattage level to 40W and took a hit, there wasn’t even the slightest hint of a cough. The vaping experience was extremely smooth. As for the actual tank (Subtank Mini): it’s a 510 drip tip, sports an improved RBA system, has aqueous ceramic coating and has improved airflow design. The Kanger Subox Mini isn’t particularly hard to use in the first place. So the fact that it comes with the most all-inclusive instruction manual we have ever seen is fantastic. From how to put everything together to how to wicking your coils for the rebuildable stuff, this manual has everything. This is also one of the only instruction manuals that gives you the recommended wattage level to use based on what PG/VG e-liquid levels you are vaping on. Moreover, filling the e-liquid is easy – simply fill it from the base. If you need to replace the coil, it twists right out. Another usability feature is how you change the air flow. It’s a twist functionality like all other mods but with the Kanger Subox you will need to really twist hard in order to adjust the air flow. Essentially speaking, even if you are new to the world of electronic cigarettes, using the Kanger Subox will be a breeze. Pricing on the Kanger Subox Mini is a very reasonable – £36.49. When you factor in quality, this mod is an outstanding value. The Kanger Subox Mini is a very unique vape mod as it appeals to multiple segments within the box mod category. It has elements that appeal to new vapers or people just starting to look into sub-ohm vaping, but it still has a 1.5 coil option and a rebuildable deck. Moreover, the power and consistency this device gives off is second to none. This device is, without a doubt, a top five vape mod.